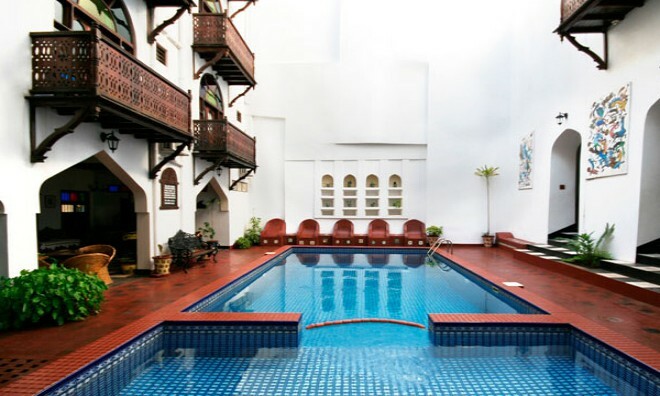 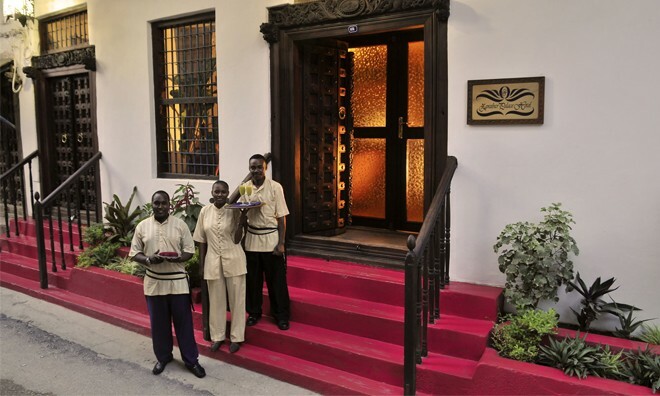 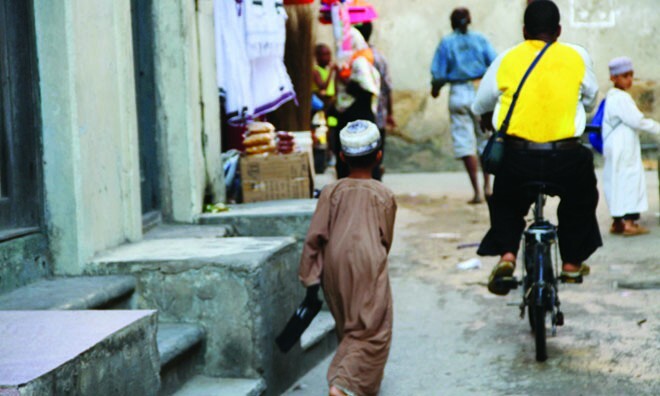 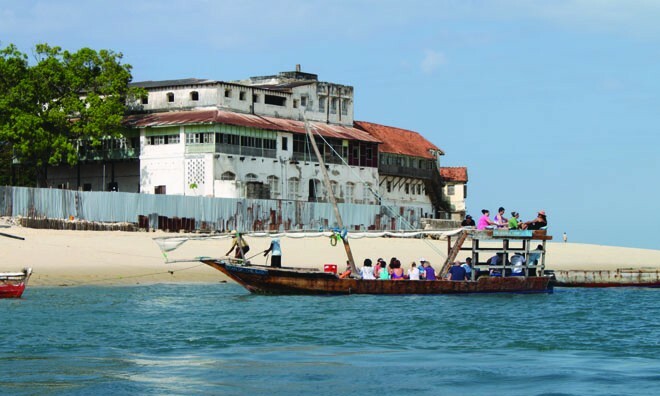 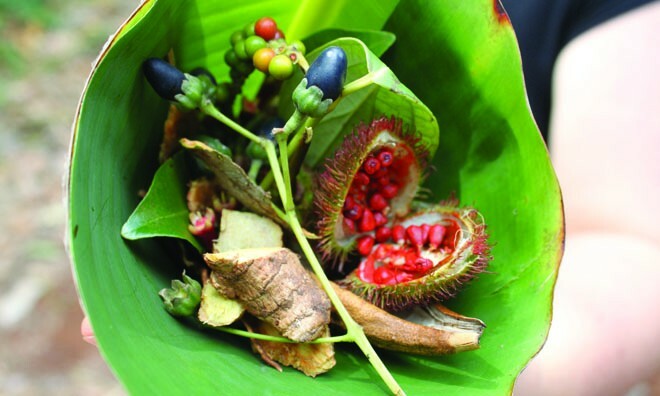 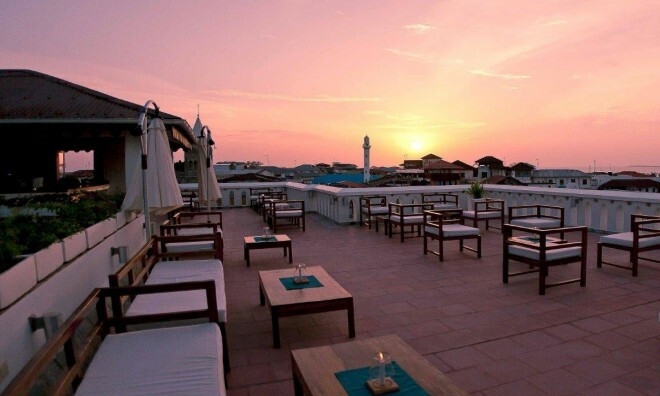 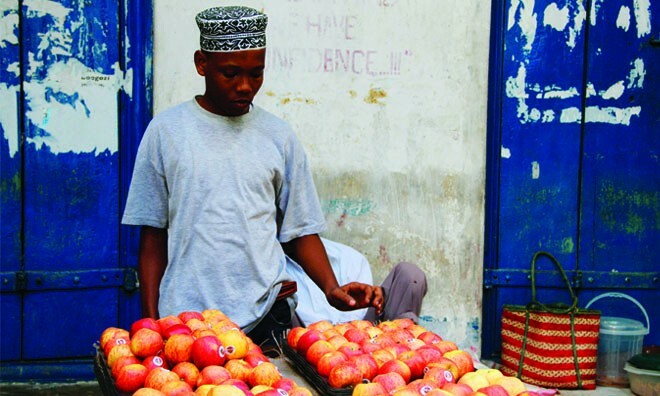 The tour of Stone Town introduces you to the rich culture and heritage of Zanzibar where African tradition combined with Persian, Indian, Arab and European influences. 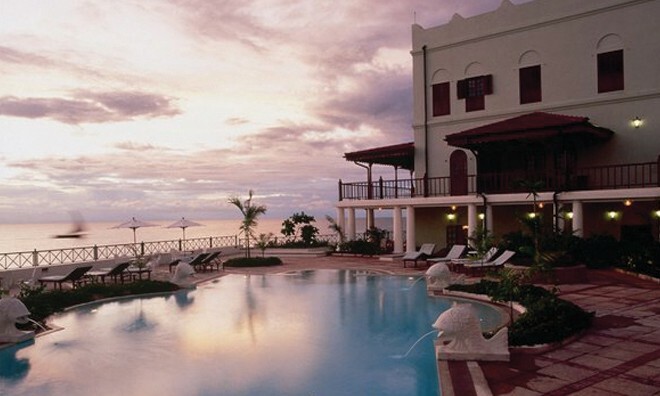 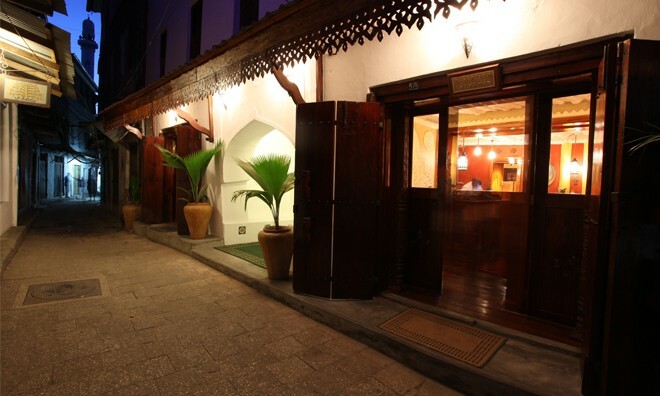 Stone Town is on the west coast of Unguja island also known as Zanzibar. 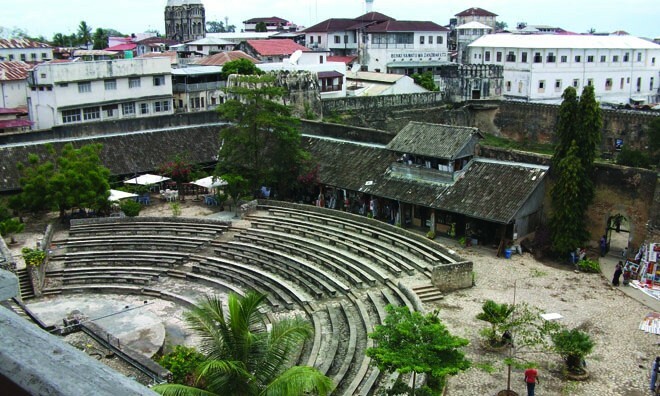 Stone Town was added to UNESCO's World Heritage list in the year 2000 and is the capital of Zanzibar. 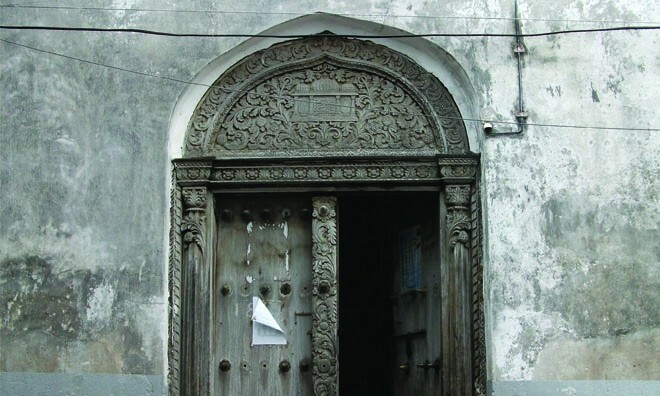 On the tour you will see the historic buildings with Arabic architecture and the spectacular carved wooden doors. 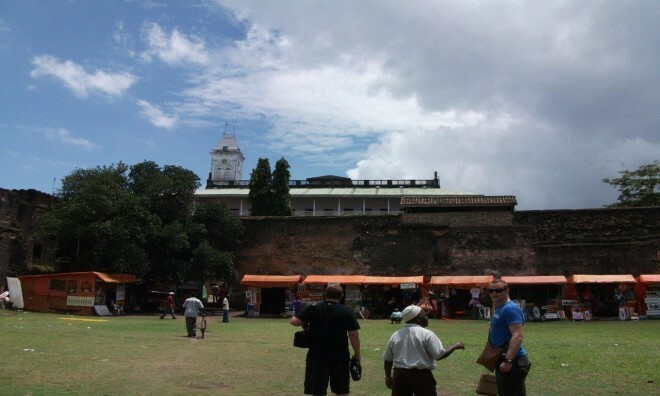 You will also visit the National Museum, the Town Market, Sultan Palace, old Slave Market, House of Wonders and many more interesting sites. 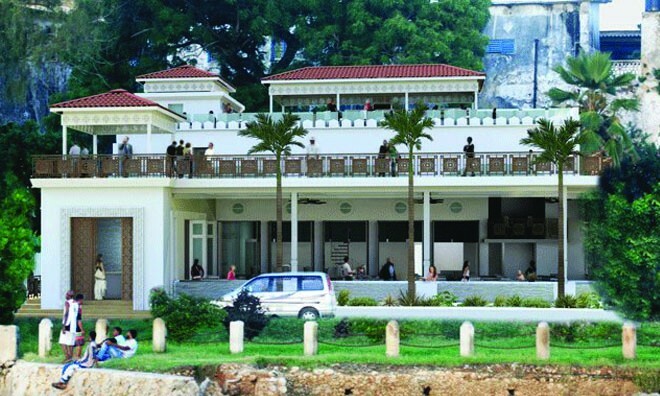 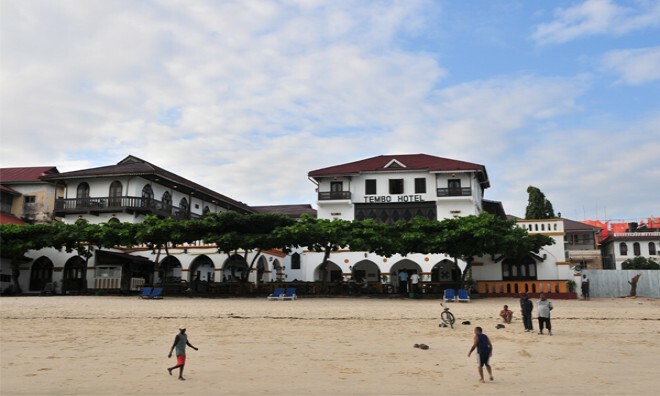 The town is a great example of an East African Swahili coastal trading town, for numerous centuries there were trading movements between Africa and Asia. 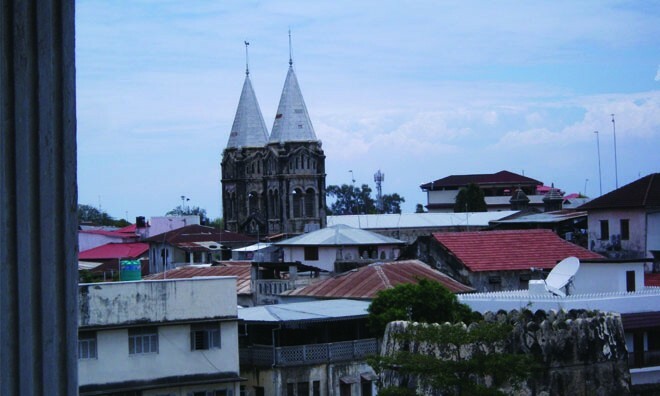 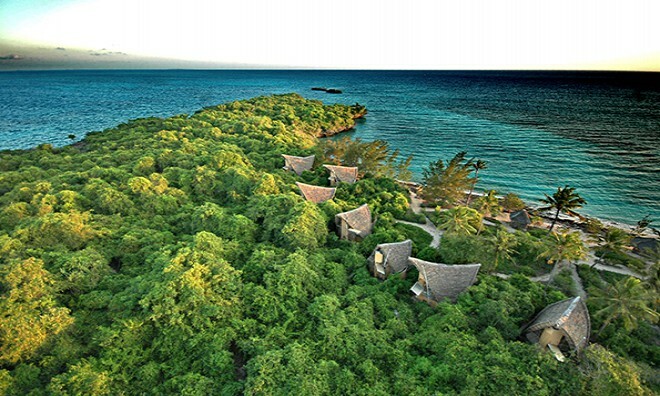 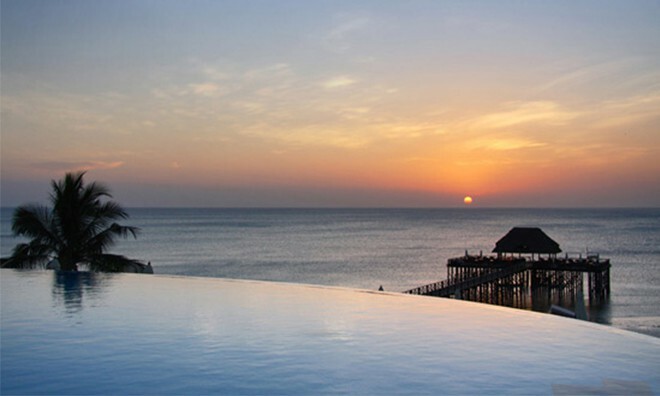 In this holiday destination in Zanzibar there are fifty-one mosques, six Hindu temples and an Anglican as well as Catholic Cathedral that can be seen. 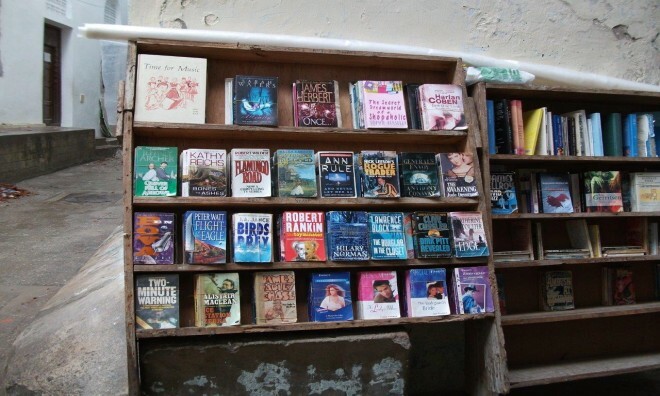 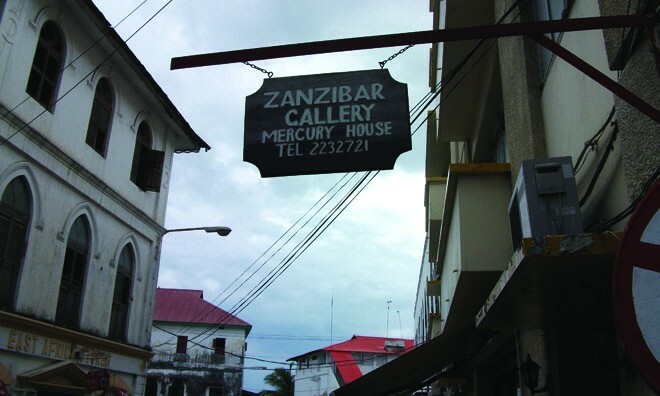 Enjoy time shopping in the market for spices and clothes as well as trinkets to remember your Zanzibar holiday and tour of Stone Town. 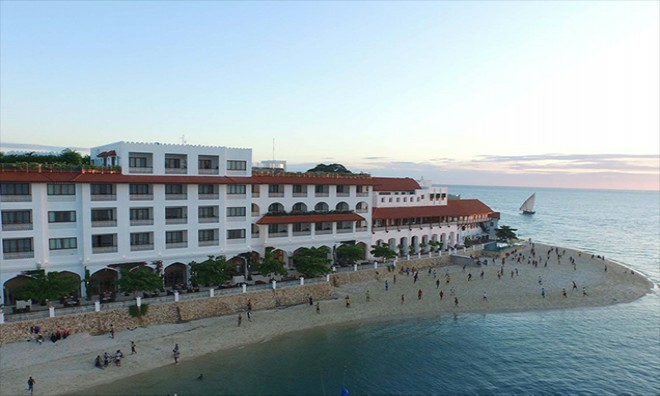 Visit the Waterfront and dine at the cafes and restaurants that overlook the sea while enjoying a beautiful island sunset. 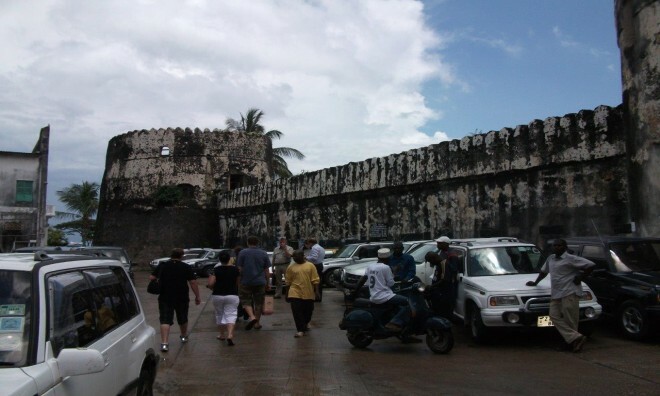 A tour of Stone Town on your Zanzibar holiday will never be forgotten and is only 5 km (3.1 miles) away from the airport.